Alya Howe, Sarah Graf and Stefano Da Fre about the first Salon at the Launchpad on Saturday night. 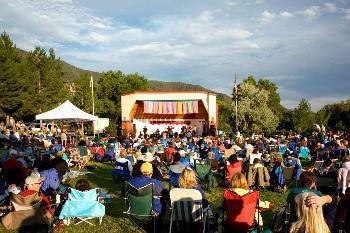 Chris Bank about this summer's Glenwood Summer of Music Concert Series. And Sue Lavin, Jennifer Johnson and Will Bledsoe about the new Thunder River Theatre production.